I can't wait to share my riding breeches photo shoot on the blog. In the mean-time, GREAT post. 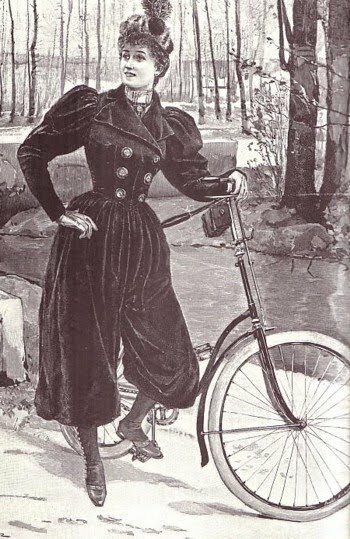 For what it's worth (which may not be much ;)), I actually did my doctoral dissertation all on women mountain-climbers from the 19th to early 20th centuries (and have done lots of work on the history of women's clothing, as related to "rational dress" and other sartorial subjects). 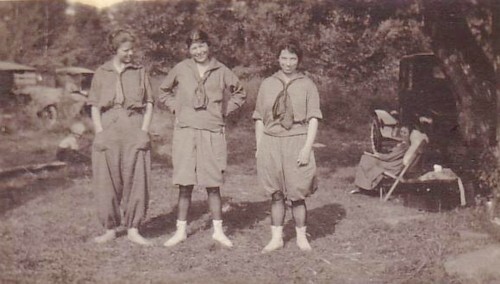 women wearing knickers, breeches, and trousers for outdoorsy activities like hiking and such was becoming quite common in the 1920s and 30s. 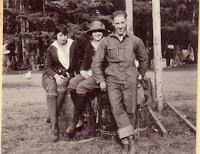 In fact, I discovered in a number of Alpine Journal climbing articles related to women's clothing, within the context of mountaineering and hiking, women NOT wearing trousers (or breeches as they were called) were often seen as a dangerous liability to other climbers. 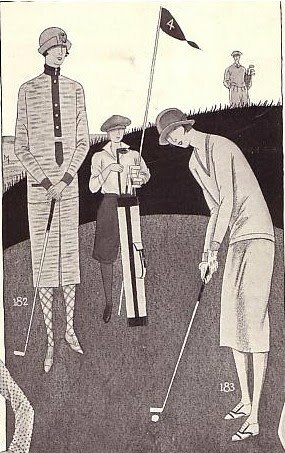 By the later 1920s and 30s, as your images show, it seems lady golfers wore knickers or plus fours fairly commonly, I think,without meeting the same level of controversy that Amelia Bloomer did back in the 1850s or so. 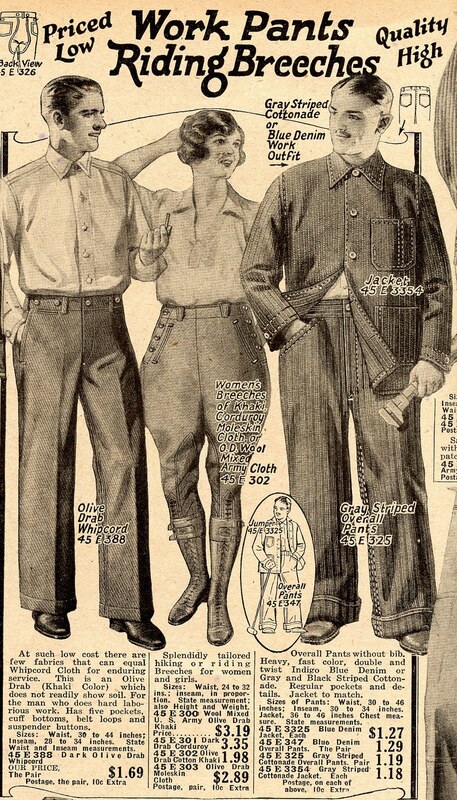 In the very early 1930s lounge and beach pyjamas were all the rage amongst the upper classes, but again this was a leisure context. 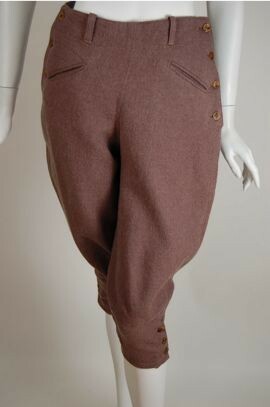 OFF the trail, in the city (and away from the golf course or country estate), as everyday street wear, trousers were a much less common thing. 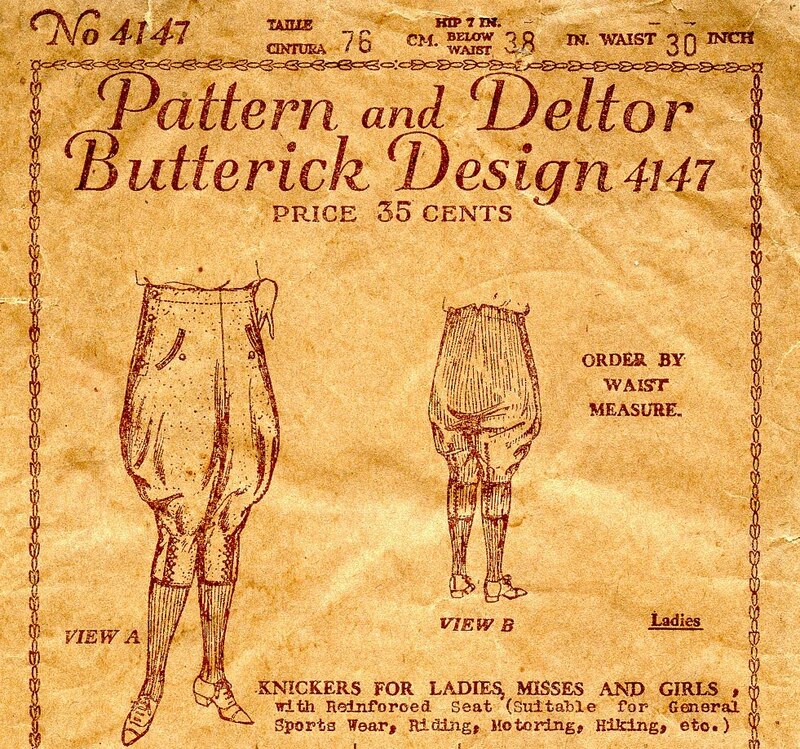 As the gal in Cold Comfort Farm was shown wearing her knickers in a more casual context, I don't think it was historically inaccurate costuming either! That's really interesting! I didn't really go into the reasons behind the clothes; mostly because the Sportswear workshop is really informative and I didn't want to be repetitive, but partly because I was really just trying to vindicate myself :). 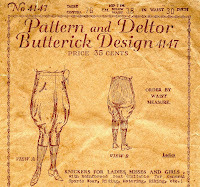 I can't wait to see those riding breeches! Oh, no! Your post was not at all long-winded, and it was really more interesting than the post itself! I'm so lazy that I just post pictures in lieu of writing anything. 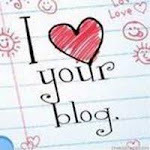 :) Plus I'm always afraid that if I link to a well-written post and then attempt to really write something myself on the same subject, it will be too obvious how little I really know! 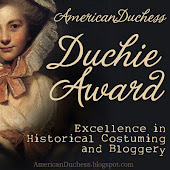 That's why I love your blog (in addition to your wonderful photos); it's so informative! I know I'm really, really late, but thank you so much for the kind words about the VFG workshop and my website! 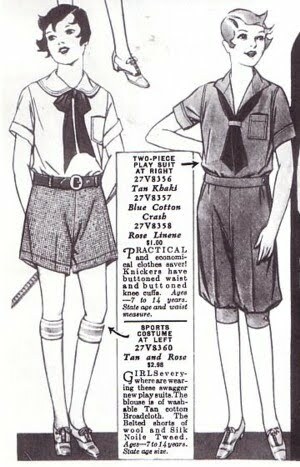 The knickers of the teens and 20s were slowly given up for shorts and slacks. I have at least one postcard from 1932-33 that has 2 women wearing knickers. Yuck. Really, what were they THINKING?? On Pakistani Escorts the off chance that you are searching for delight and solace, at that point you have gone to the perfect place Lahore Escorts.